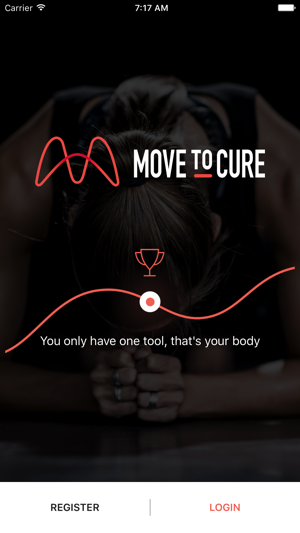 Welcome to the brand-new Move To Cure-app! 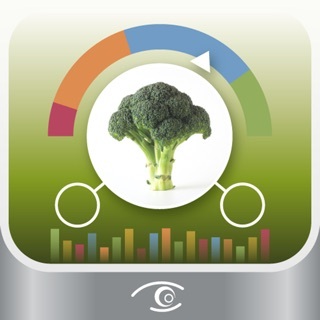 Download it now and get in shape at every moment of the day! training-scheme and receive new information. 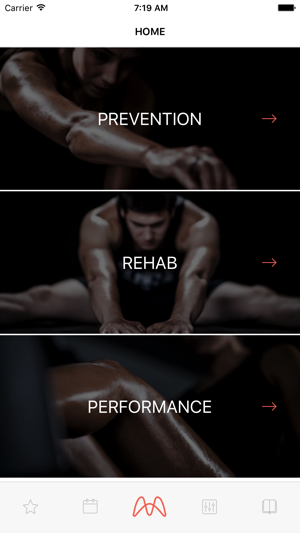 You can make your rehabilitation more comfortable by filming your exercises with your therapist, saving them in your library and watching them anywhere and anytime you want to do your workout! 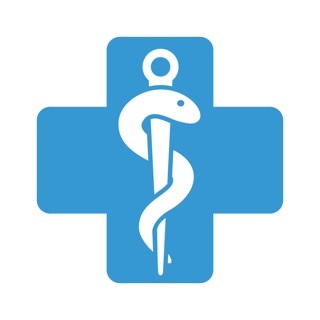 Move to cure, because every injury is an opportunity! 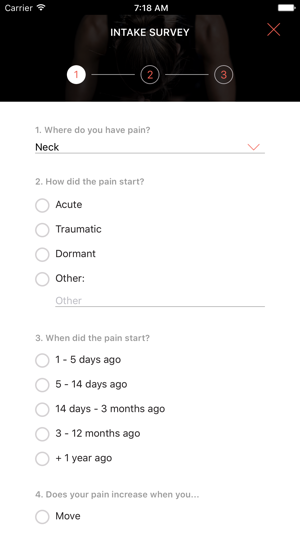 - Fixed an issue when registering as a new client could cause the process to fail.